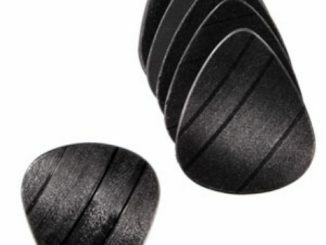 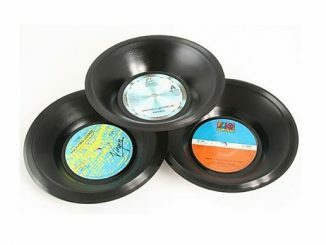 Record buffs will enjoy having vinyl stuff in their home that’s made from real, recycled vinyl records, like the Recycled Record Bookends, Recycled Vinyl Record Guitar Picks, and Real Vinyl Bowl. 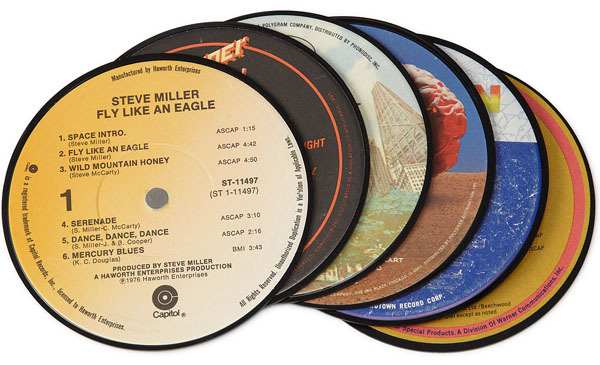 And while these Record Magnets aren’t really made from real vinyls, they sure look like they were–if records came in miniature sizes, that is. 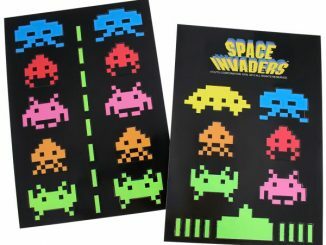 Each set of these Record Magnets features six different designs that will add a classy and vintage touch to your refrigerator decoration. 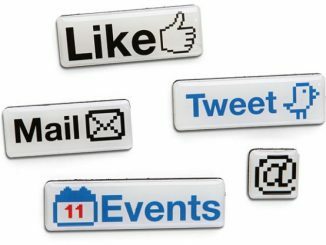 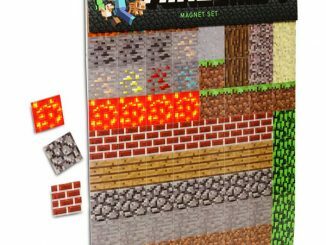 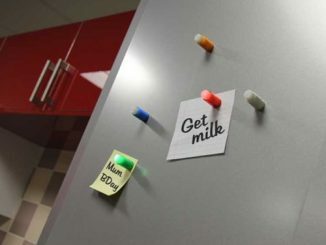 Tack on your grocery lists, notes, and other reminders using these magnets for a fun and amusing twist. 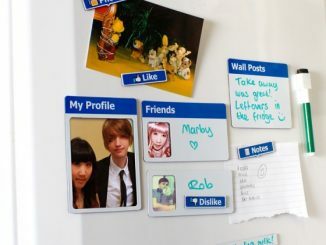 That song stuck in your head can also stick to your fridge! 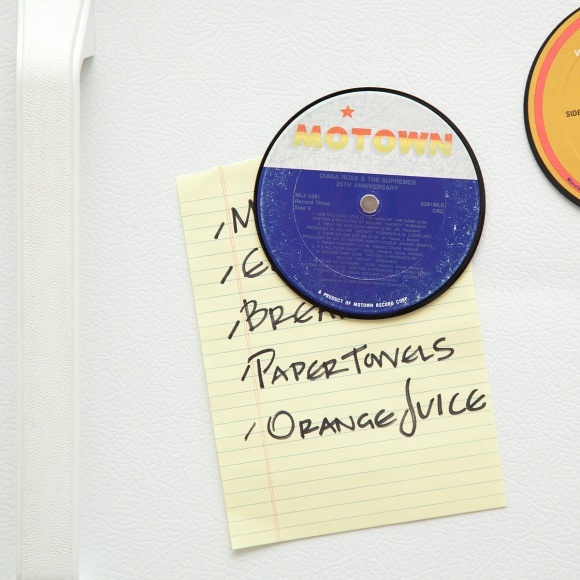 These retro magnets are made from the colorful, cut out centers of vintage vinyl records, each with the track list of a bygone album. 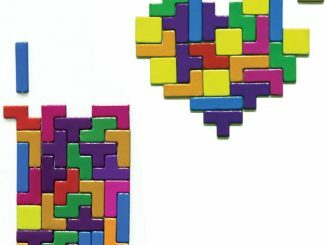 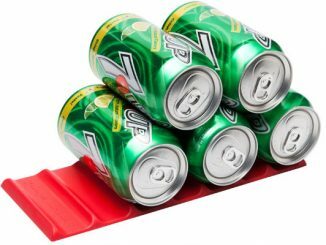 Each set of 6 provides a random assortment of tunes and genres, and will you humming as they hold your memos or photos on any convenient metal surface. 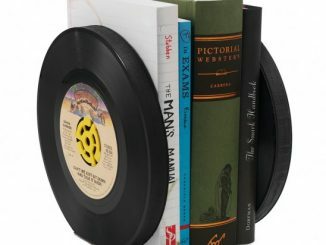 The Record Magnets are available from Uncommon Goods for $18.